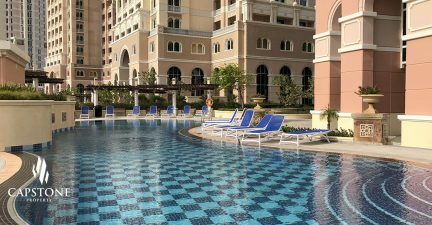 Capstone | Doha, Qatar apartments lease and rent. 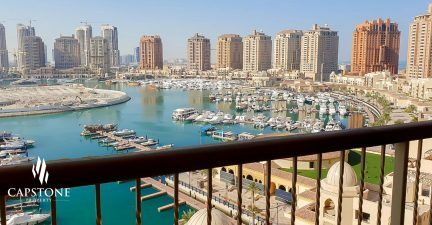 | Brand New | SF 1BR Apt in Porto Arabia - Capstone | Doha, Qatar apartments lease and rent. 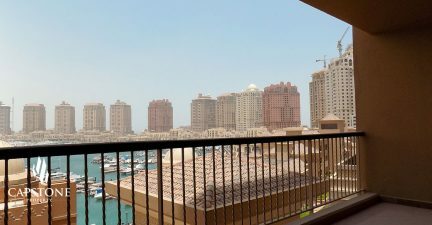 A stylish semi-furnished 1-bedroom apartment is for rent at Porto Arabia, The Pearl. 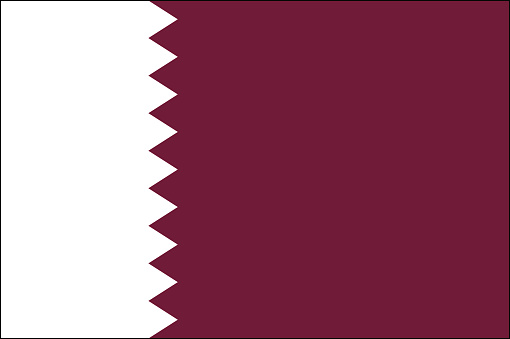 For a monthly rent of QAR 9,000. The tower itself houses several attractive features such as outdoor swimming pool, fully-equipped fitness center, children’s playroom, and more. Near to prestigious retail shops, coffee shops, restaurants, banks, etc, show off your home in the classiest way possible.